Great! And no need for a bailer! Fun if you're keen. As the description says it's based on ideas from decades ago. The evolution of canoes and dinghies is an interesting one and this kind of craft is one fairly specialised strand of development. 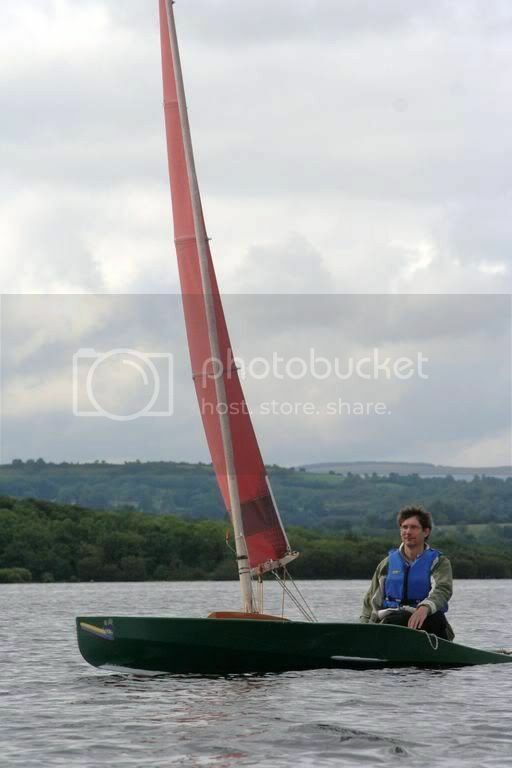 For me this is a fair way along the spectrum towards a sailing craft - you're not going to paddle it much are you?! With more reasonable sail areas though! Last edited by windorpaddle; 23rd-January-2012 at 06:45 AM.